Lady Kathryn V was delivered to her experienced owners in July 2011 and has since cruised the world's seven seas, ranging from the Baltic, the Mediterranean and the Bahamas. 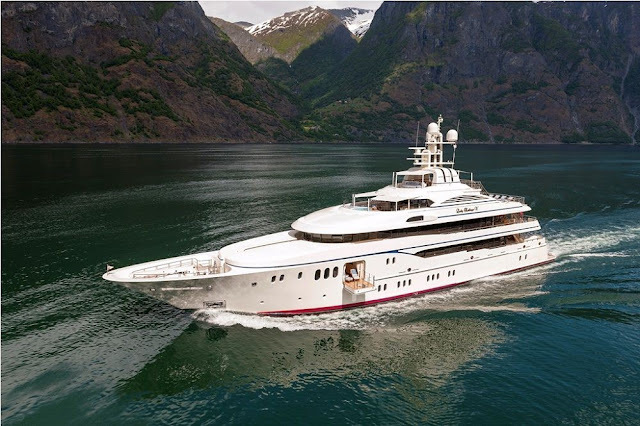 At 61 metres, this is a superyacht that is all about grace, exuding a sense of nobility that is instantly becoming and utterly inviting. You can say what you want about Russia, but this vast country includes some of the world’s most picturesque landscapes as well as some of the most incredible private homes. 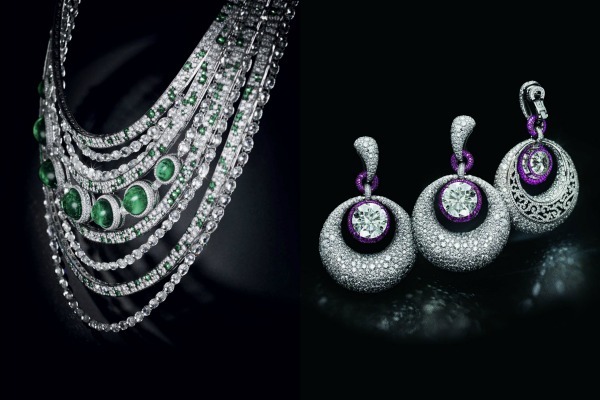 High Jewellery is the magical kingdom of superlative jewelry and exceptional stones – a realm filled with imagination and passion which brings together the many trades to create unique pieces capable of combining emotions and creativity in a contemporary spirit. 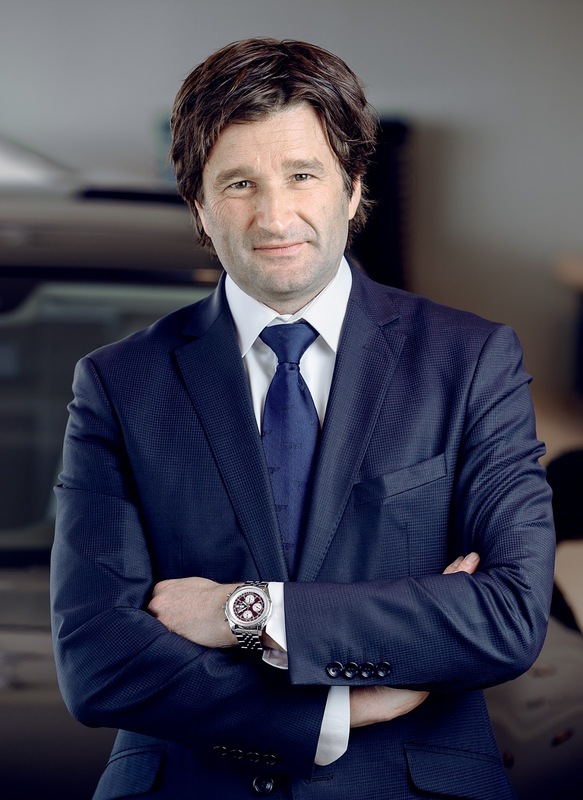 Bentley is not a marketing concept that was created because of communication, explains Christophe Georges, President & CEO of Bentley Motors Inc. 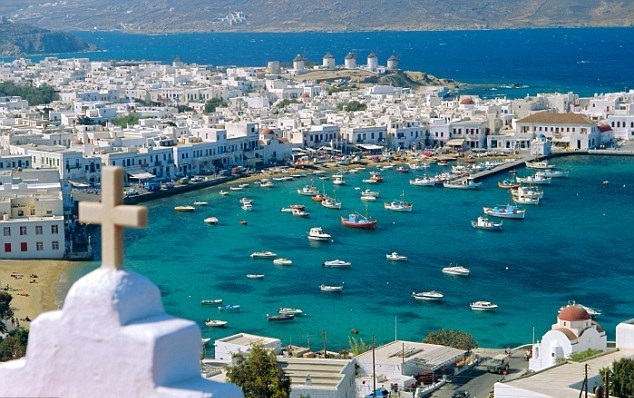 The island of Mykonos is conveniently located in the middle of the Grecian Islands making it a perfect and popular getaway. We’re actually pretty close to see this jaw dropping supercar live. 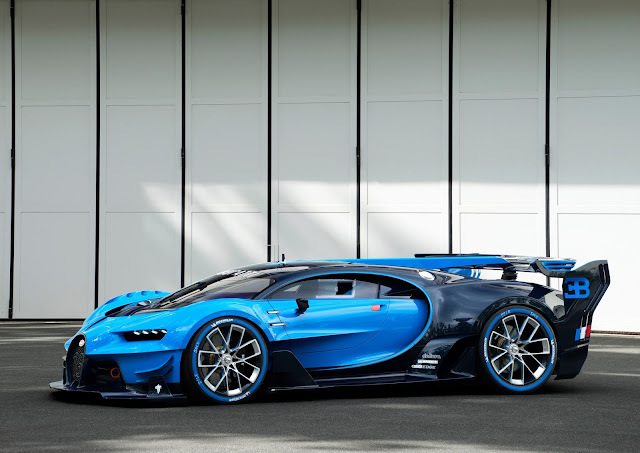 The French automaker Bugatti announced that its new supercar, the menacing Bugatti Chiron, will be officially unveiled at the 86th Geneva Motor Show, which takes place in the first days of March 2017. 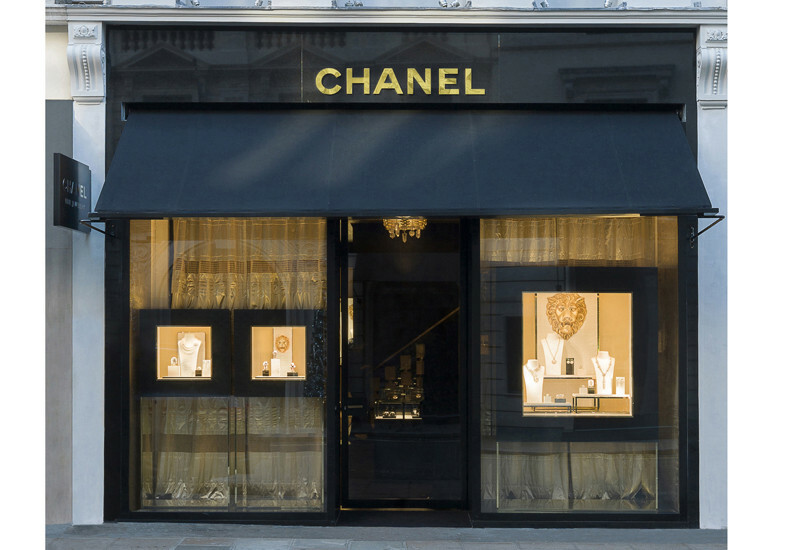 Chanel has reopened its Fine Jewellery and Watch boutique on London’s New Bond Street. 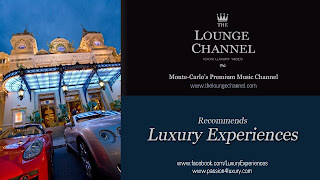 The store suffered an extensive renovation and was expanded from a single one to a three-floor luxury emporium. It is often considered that the European continent is a home to the most romantic cities in the world. 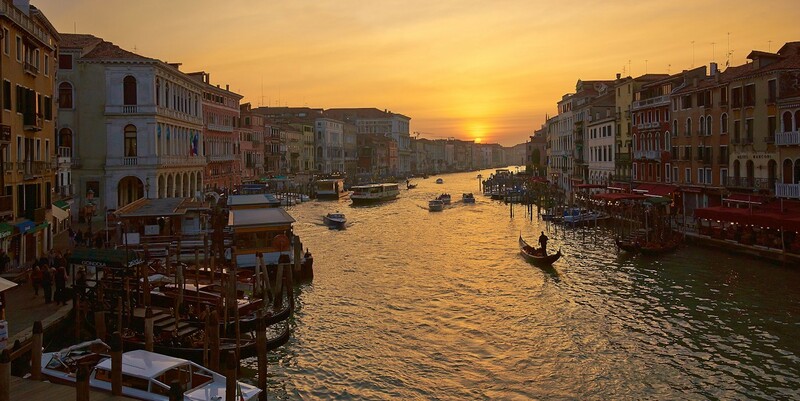 Here are Paris and Prague, Vienna and Venice, and many others. 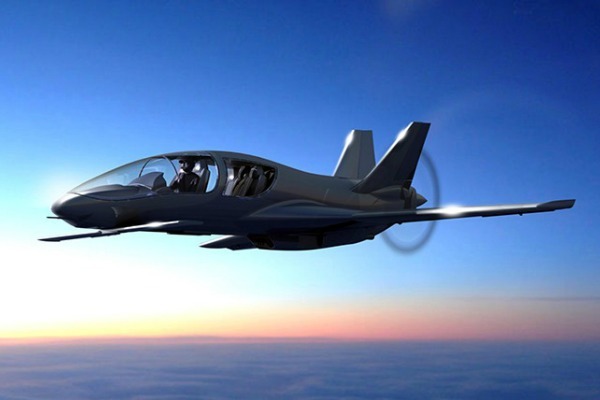 Their goal is the transformation of private jets, creating a new range of private jets, which are modern, stylish and incredibly fast, and bear the name of the Valkyrie. 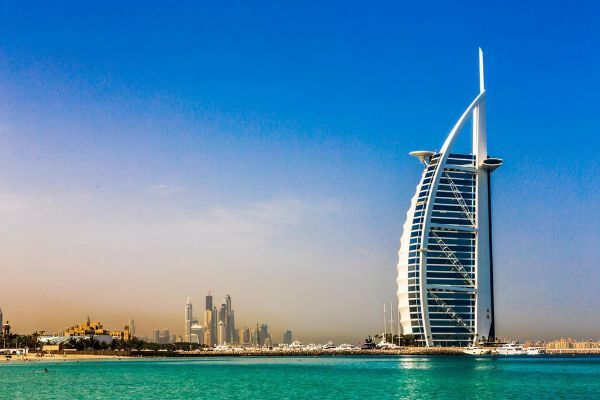 Of course, it's Burj Al Arab Jumeirah, and it was awarded during the Ultimate Luxury Travel Related ceremony in New York. 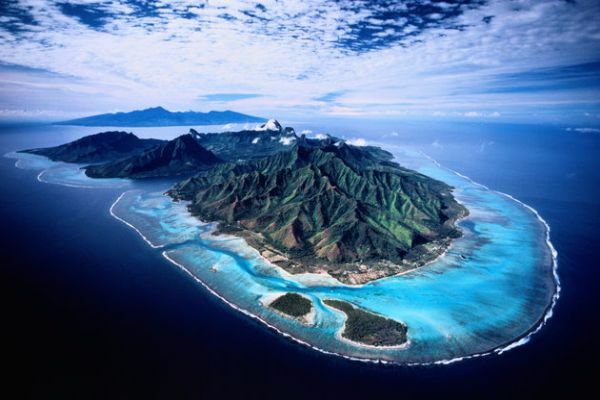 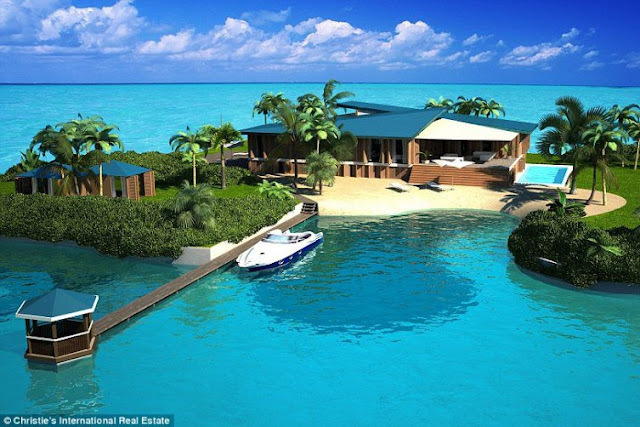 It seems almost unreal, and is located northwest of Tahiti, and is part of French Polynesia. 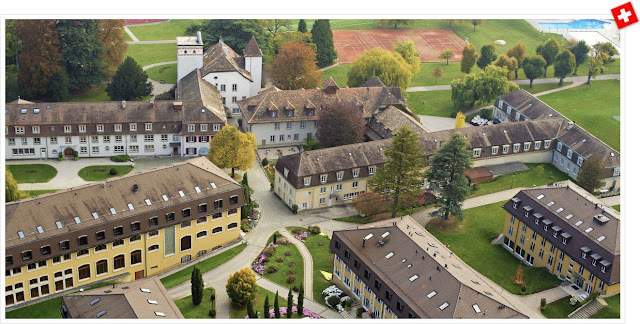 The Institute Le Rosey, locate 32km (20 miles) out of Geneva, has held on to its status as the most expensive school in the world. 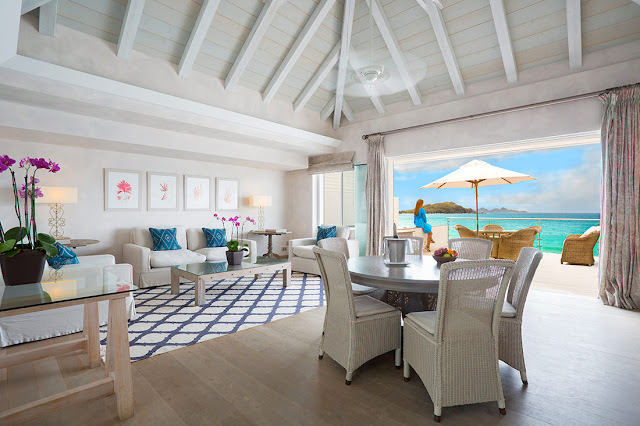 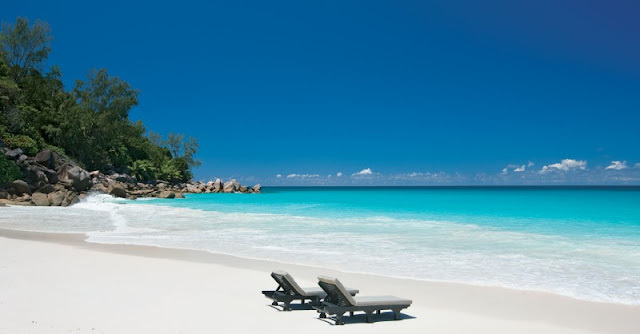 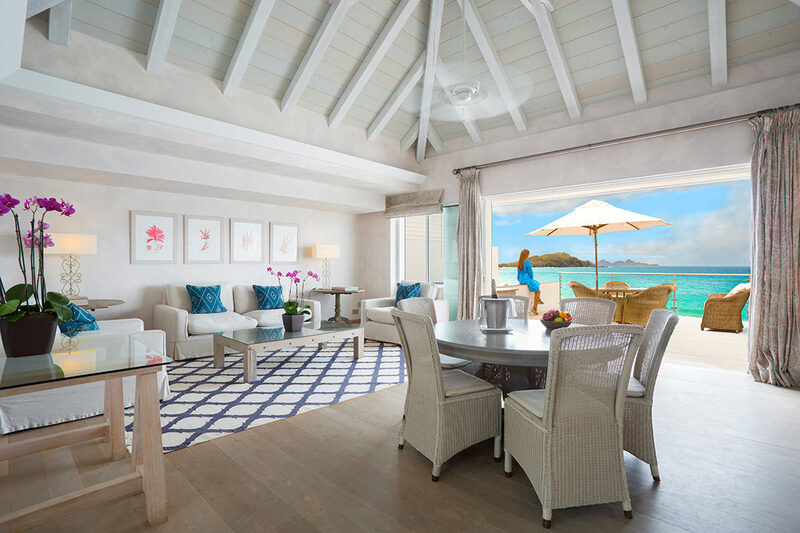 Constance Lémuria is nestled on the white sandy fringes northwest of the Seychelles; roughly 5 minutes away from Praslin airport. 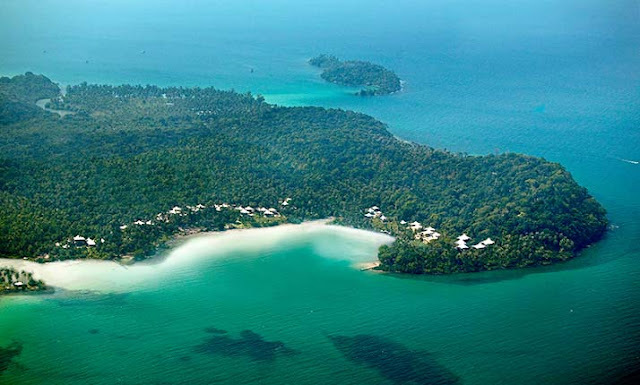 The resort lives in complete harmony with its environment, surrounded by lush vegetation and clear topaz water. 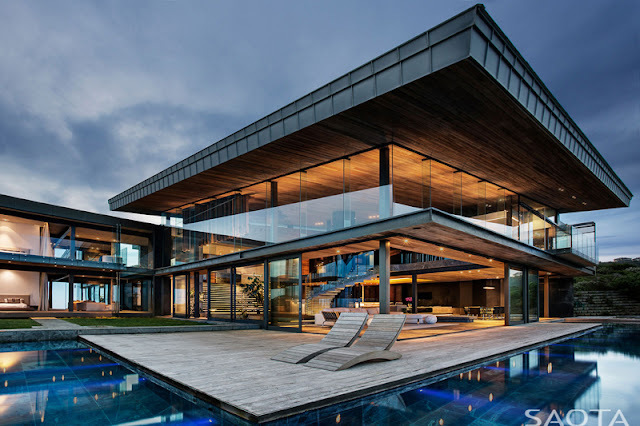 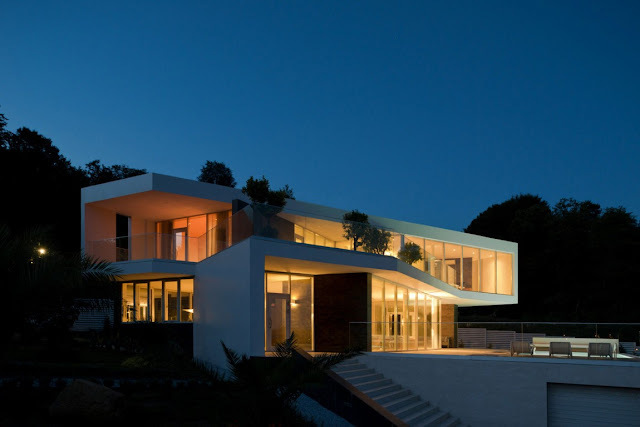 Along the South African coastline outside the town of Knysna, architecture office SAOTA in collaboration with Antoni Associates designed the ‘Cove 3′ house. 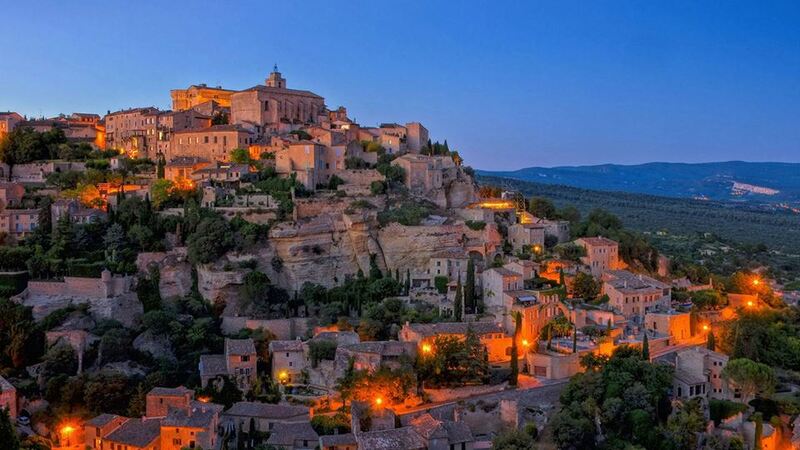 Among the local legends that enchant visitors as they walk through its labyrinth of little streets, the story of the Bastide de Gordes starts a new chapter, as standard-bearer of Provencal culture over the Alpilles. 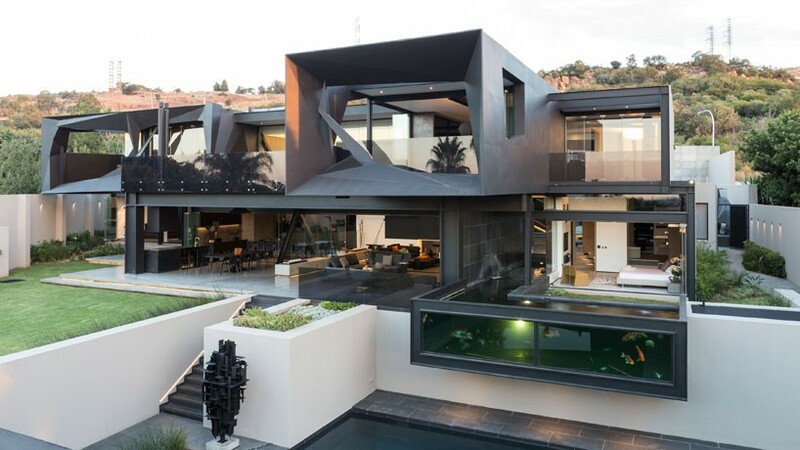 Johannesburg, in the natural reserve in Bedfordview is located the last Nico Van Der Meulen architects project, the Kloof Road House. 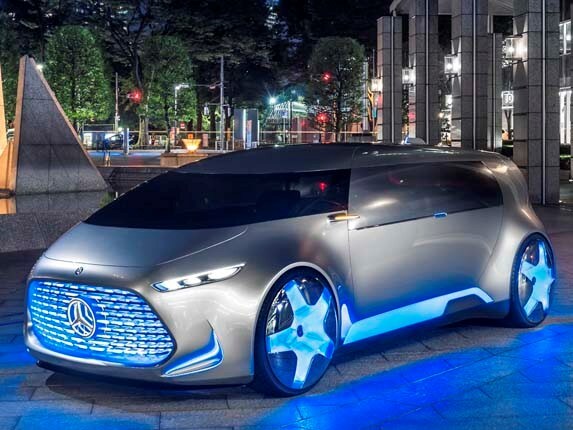 Mercedes-Benz never disappoints when it comes to car concepts, which is why we were not at all surprised by the magnificence of the new Vision Tokyo Concept. 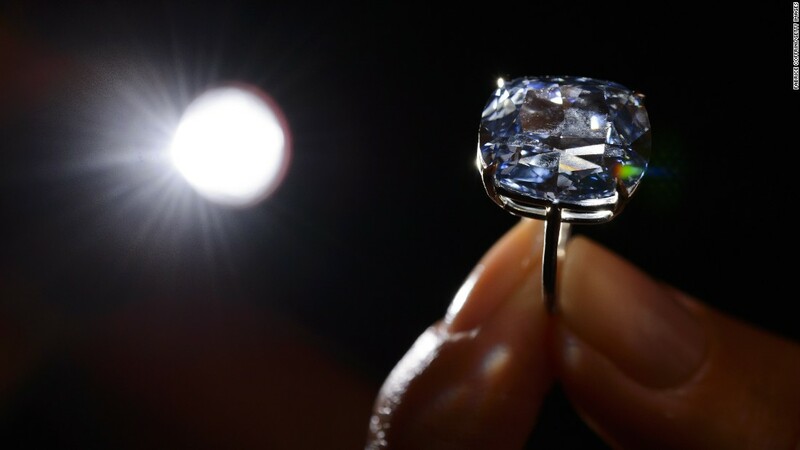 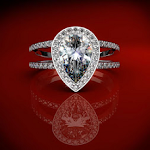 On Wednesday, the 'Blue Moon' diamond sold for a whopping € 45.121.124 ($48.4) million, making it the world's most expensive diamond. 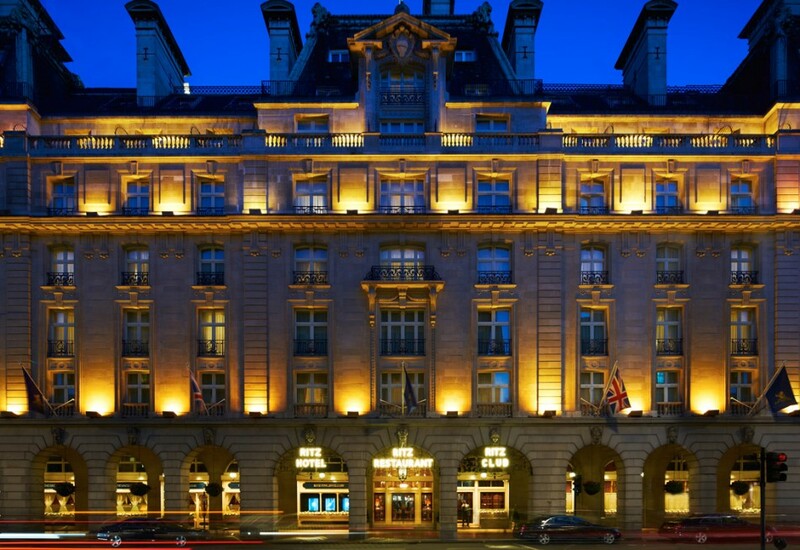 The Ritz London opened its doors on 24th May 1906 on the Piccadilly site of the Walsingham House Hotel, formerly the Bath Hotel. 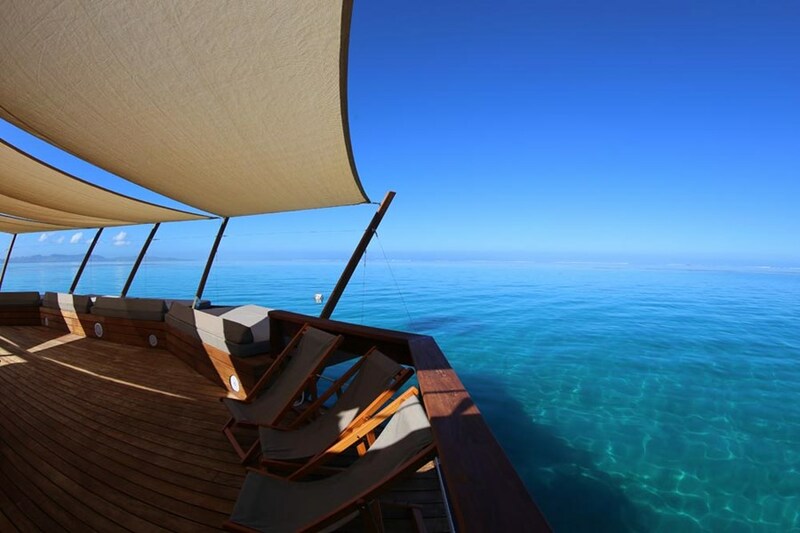 Each Soneva Kiri Resort’s suites and villas are carefully decorated and welcome you in a charming and warm decor. SHL Lodge has got to be one of the top properties in Meribel and Les 3 Vallees. 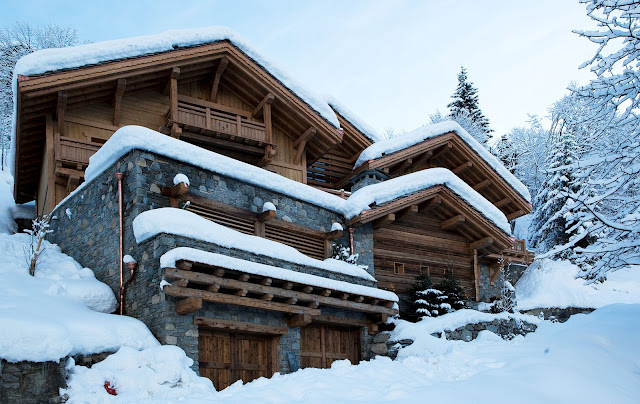 Situated close to the Chaudanne slope, SHL can accommodate up to fifteen guests. 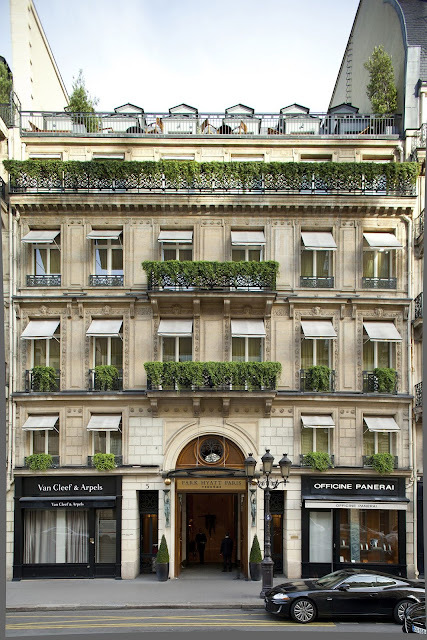 Centrally located on Rue de la Paix, between Place Vendôme and Opera Garnier, Park Hyatt Paris - Vendôme comes with calming, elegant interiors, Michelin-starred cuisine, and a delightful spa, complete with whirlpool bath, steam room, sauna, and a cutting-edge gym. 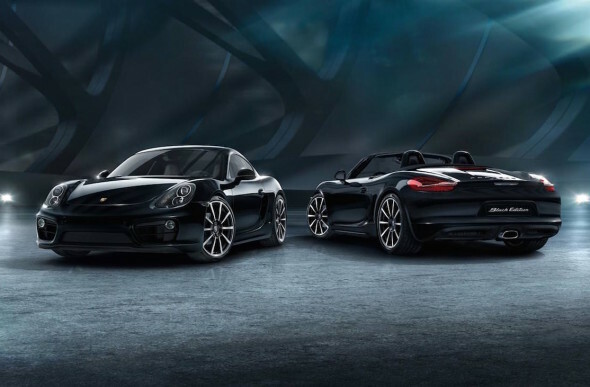 Johnnie Walker Gets A Porsche Design Makeover! 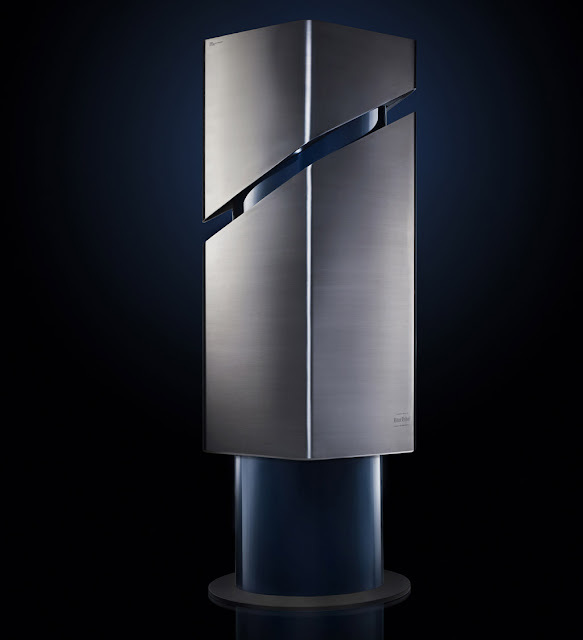 A great treat for whiskey connoisseurs and just in time for the holidays no less is the incredible private bar Porsche Design makers of all things luxurious, luxurious and beautiful has constructed exclusively for Johnnie Walker’s ultra-exclusive Blue Label blended Scotch whisky. 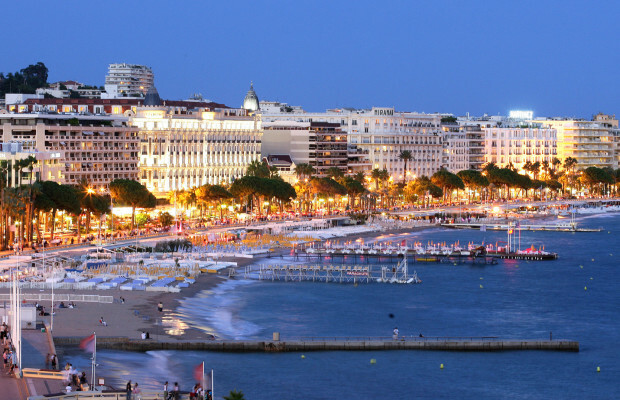 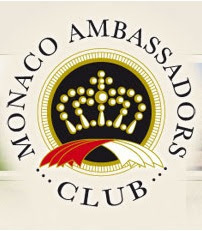 Best known for its Film Festival held each May, Cannes, France is a luxuriant option for those looking to indulge in the plenitude of the French Riviera. 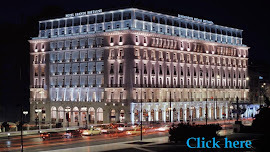 The owner of the building says that it may well be the most beautiful hotel in the world. 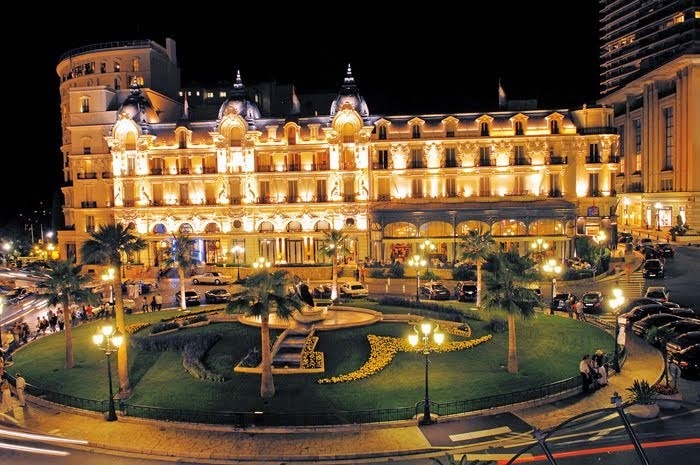 It is situated in one of the loveliest cities on the planet. 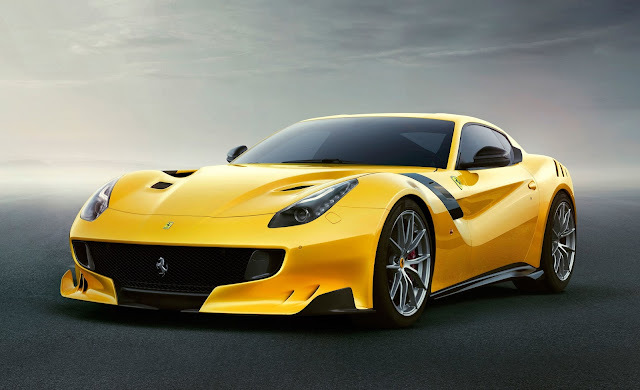 Ferrari announced the debut of the F12 tdF limited edition. Succeeding to the F12 Berlinetta, the Ferrari F12 tdF reveals optimized performances and unequalled qualities. 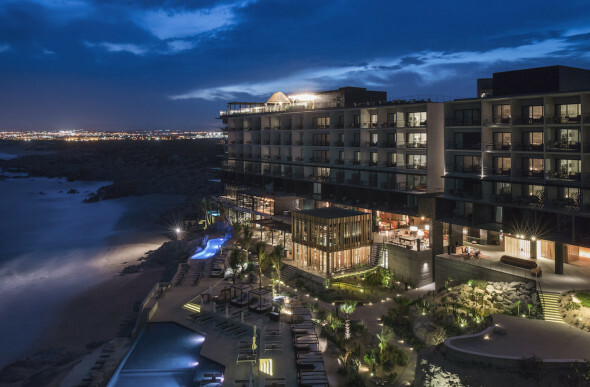 The Cape Los Cabos Hotel, a place you could never have imagined and the first Thomson Hotel to open in Mexico. 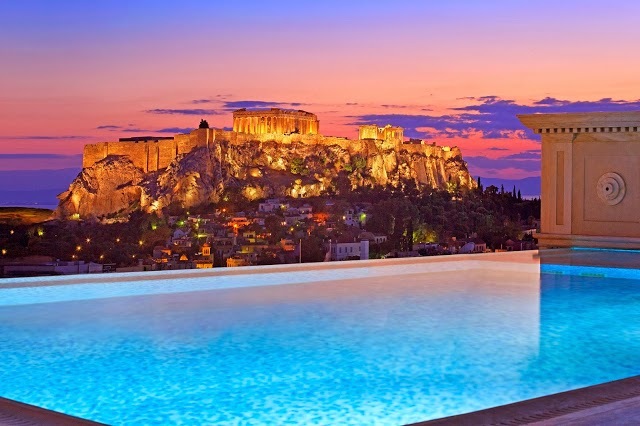 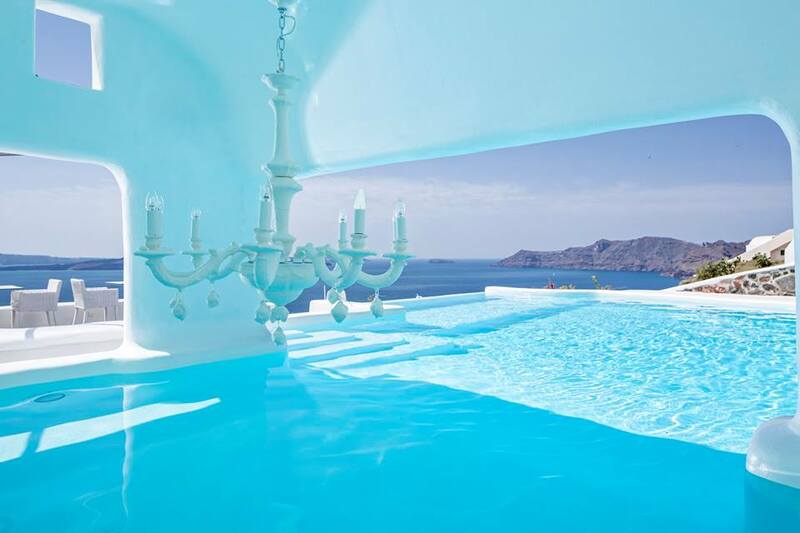 It’s never a bad idea to head to Greece for a relaxing vacation. 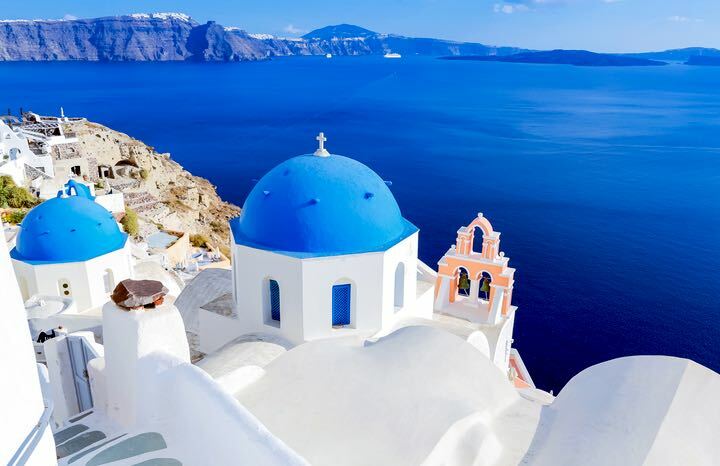 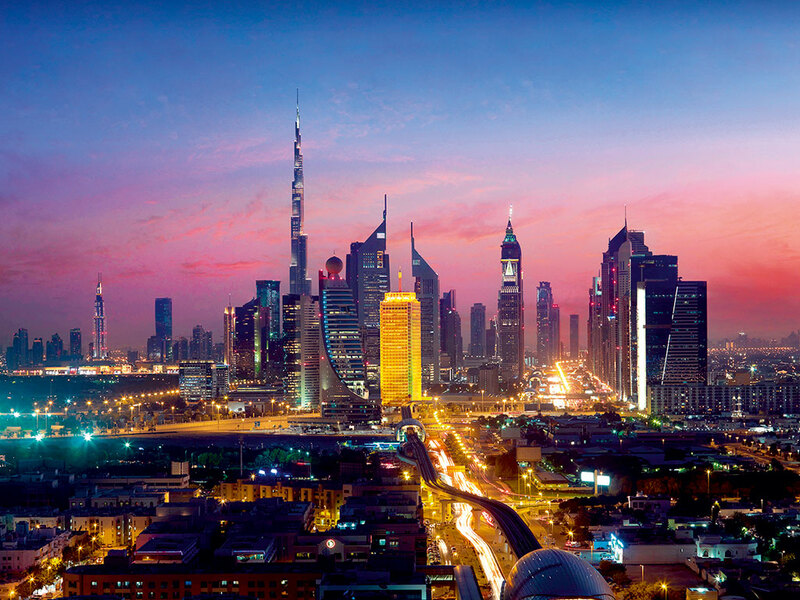 This country is famous worldwide for its rich historical heritage, interesting culture and numerous islands, many of which include luxurious hotels and resorts. 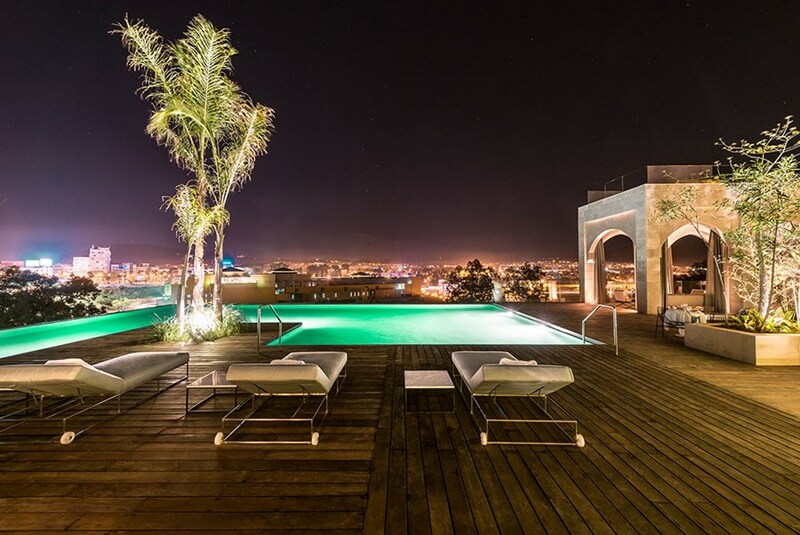 Classical and contemporary, this palatial boutique overlooks Fez. 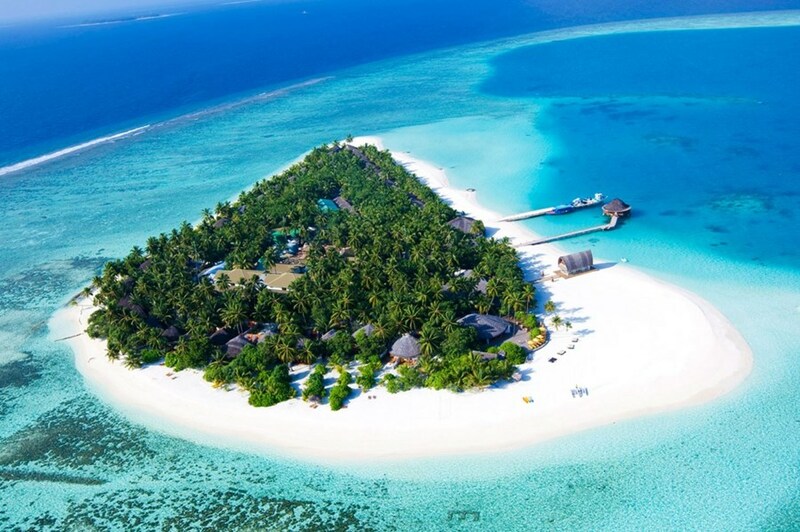 Situated on the idyllic island of Velavaru, this beautiful Angsana resort offers guests the opportunity to stay in a heavenly paradise. 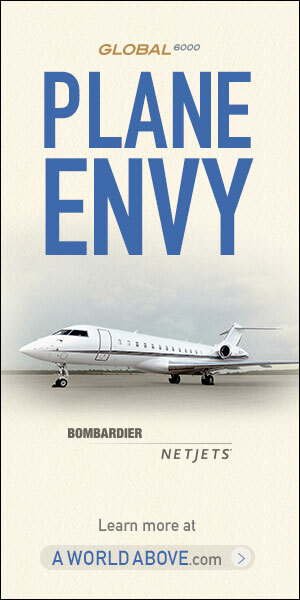 Let’s discover today the Legacy 450 Jet, outstanding apparel regarding all its equipment and innovations,the most comfortable and powerful of its category. 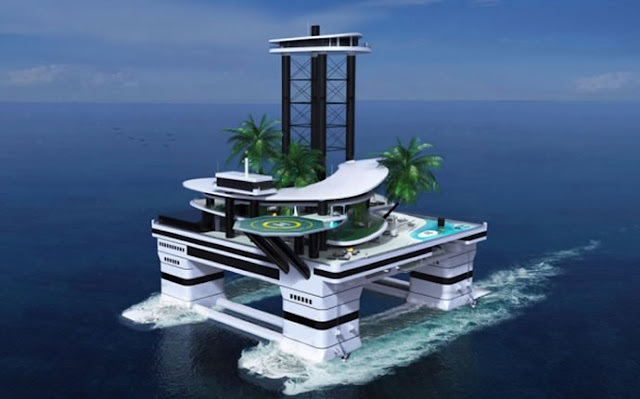 The super Yacht just got an upgrade and the outcome is a combination of a seaworthy vessel that’s also a miniature, exotic private island. 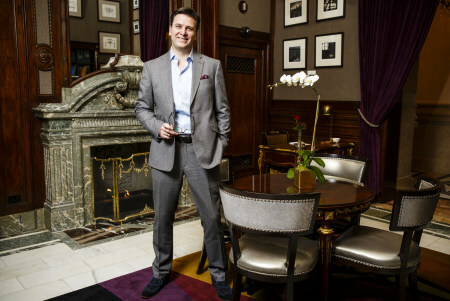 Robert Cheng, Group VP Marketing at The Peninsula Hotels Group provides an insight into the inner workings of a family-owned empire which has survived the test of time. 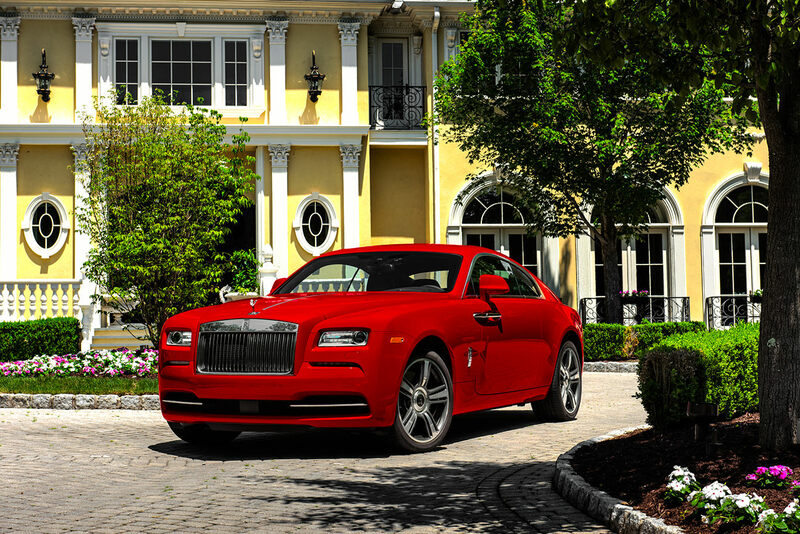 The famous British automaker, Rolls Royce, has introduced a special edition for the Wraith, dubbed as the St. James Edition. The 2015 Frankfurt Auto Show is just around the corner and we already have a long list of automakers lining up to introduce their latest offerings. But perhaps the biggest launch of this season is the 2017 Bentley Bentayga, the British automaker’s first ever uber-luxury SUV. 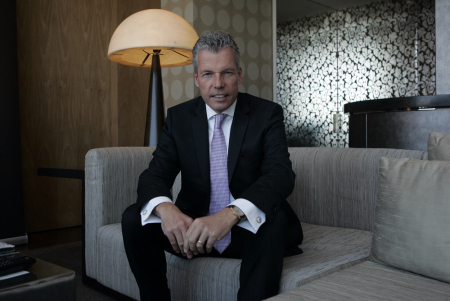 Paul James, Global Brand Leader of Starwood Luxury Hotels, explains why today there is no destination too obscure to build a luxury hotel. 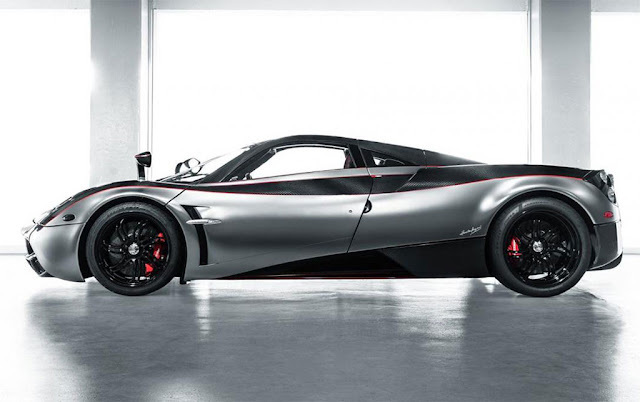 How do you go about improving a car that’s already perfect? Considered to be the finest yacht in the Benetti “Golden Bay” series, QM of London is a 49.90 metre motor yacht built and launched by Benetti Shipyard in 1998. 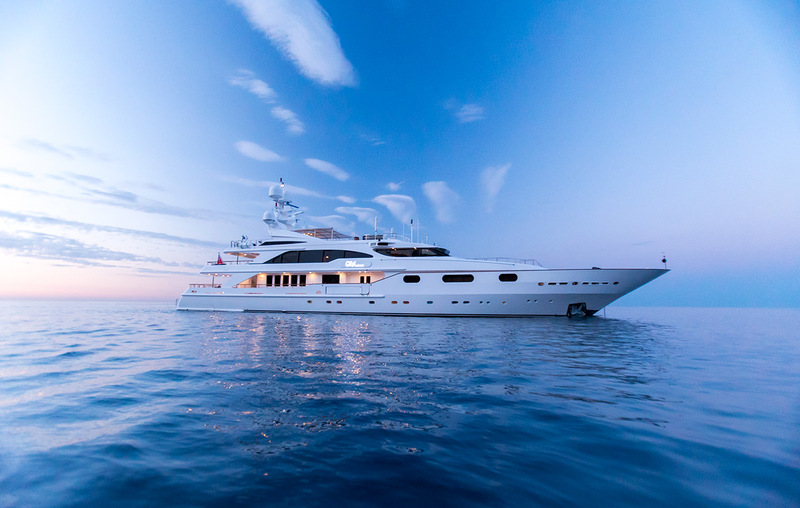 Back on the charter market following various refits over the years (2006, 2013, 2015), QM of London is looking better than ever. 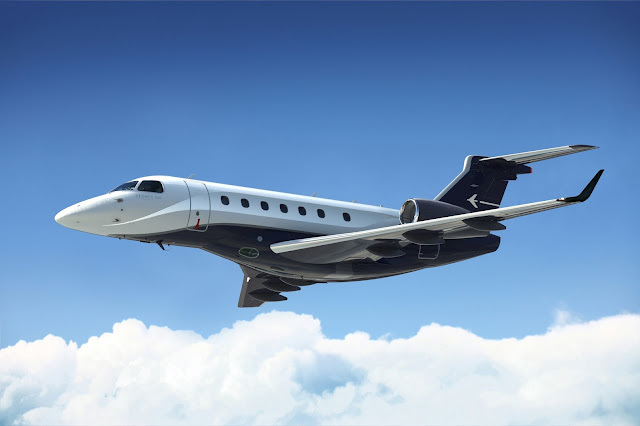 Last month in Paris, air travel research firm Skytrax unveiled its annual World Airline Awards, ranking the top 100. 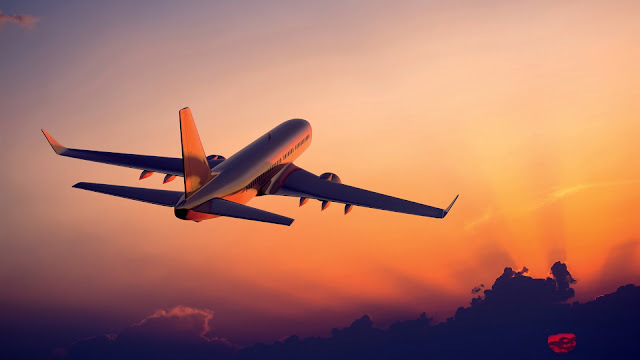 "Travellers from across the globe take part each year in the world’s largest airline passenger satisfaction survey to decide the award winners," Skytrax says. 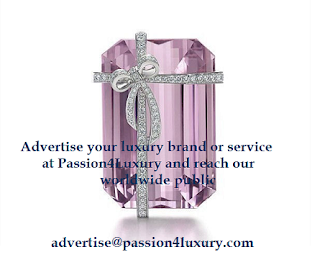 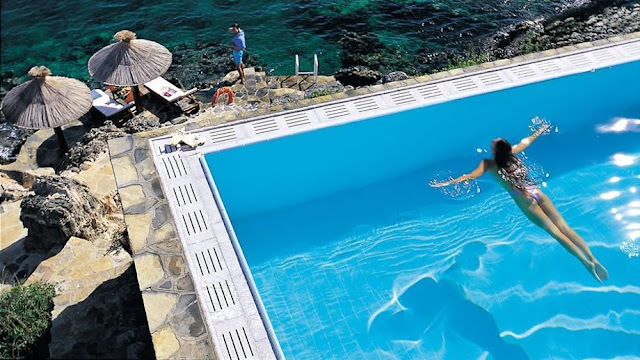 The pools chosen by Passion4luxury will satisfy your needs to your desires. From Bali to Koh Samui, Maldives to New Zealand via Toronto, follow us and enjoy our selection of the 20 most beautiful world pools to cool off. 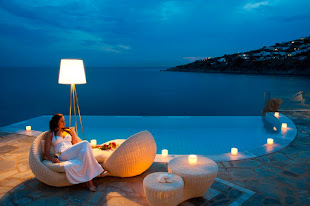 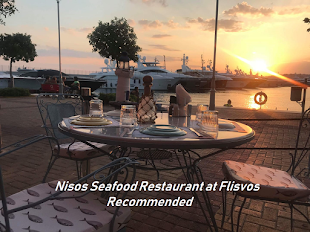 We are delighted to present you this family owned and run luxury boutique Villa-Hotel in the cosmopolitan Elounda of Crete.